Meridian Urban – Better urban planning. More resilient communities. We see a world with durable settlements and flexible urban systems, a world with the capacity and capability to adapt to changing social, economic, cultural and environmental circumstances. Meridian Urban provides industry leading advisory and program management services in the areas of urban policy & planning, and resilience & adaptation. The social, environmental and economic challenges affecting our settlements, and the way in which we manage them, are becoming increasingly complex. This requires a new way of thinking about how planners and city managers do their business. Meridian Urban’s core capabilities lie in strategic planning, policy development, and statutory planning. We deliver these services for governance reviews, urban policy changes, and planning instruments. We are recognised as thought leaders in our fields and are renowned for developing creative solutions to complex problems, and providing timely, accurate and technically rich services to our clients and the communities they serve. The work and experience of the Meridian Urban team in the field of natural hazard resilience & adaptation is currently driving change across Australia. In particular, we translate resilience and adaptation initiatives into state-wide, community-scale and site-specific planning contexts. We also have practical experience in governance, administration and communication during and following disaster events which provides unique insight to the application of disaster resilience policy and strategy to on-the-ground practice. We work in partnership with our clients and stakeholders to identify, analyse and delve into complex problems, to develop plans to improve the efficiency, effectiveness and resilience of organisations, governments and community systems. This often brings new ways of thinking, revealing outcomes that benefit all. We provide targeted, robust advice and solutions to our clients in short term or on-going capacities utilising our industry leading experience in strategic land use planning, flood risk management, bushfire risk management, coastal hazard adaptation, earthquake recovery and disaster management. We manage and deliver a full range of planning and resilience projects and programs on behalf of our clients including the management of all specialists, sub-consultants and relevant partners. We bring together multidisciplinary teams to capture and drill down into data revealing new and exciting interrelationships that when understood can bring better outcomes for communities. Director Stephen Dredge established Meridian Urban to offer a high-quality, high-value professional consulting service with a unique difference – one that combines his passions of strategic land use planning and settlement resilience. 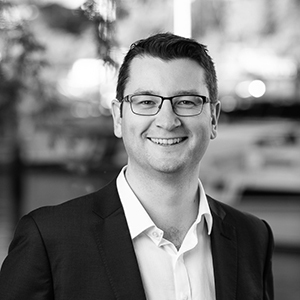 Stephen brings over 16 years of experience in Australia and overseas as an urban planner with a passion for helping people think differently and improving the way we plan. He provides thought leadership and executive level direction to dealing with the modern-day challenges of planning systems reform, risk-based land use planning, resilience, climate adaptation, and statutory planning. 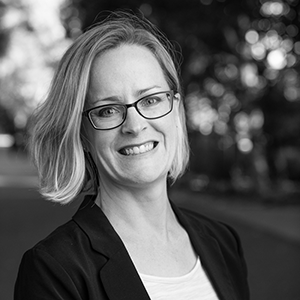 Laura Gannon is a business Principal with 15 years of experience in strategic land use planning, bushfire risk and community resilience across both the public and private sectors. 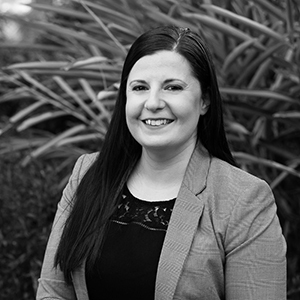 Laura specialises in management consulting approaches to the integration of natural hazard risk management into land use planning policy and strategy, with a particular emphasis on bushfire risk and resilience, floodplain risk management and climate adaptation. She has extensive experience in the areas of planning policy, strategic and statutory planning accumulated through a number of senior leadership positions. 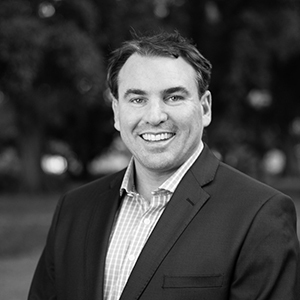 Stephen Timms is a Principal with nearly 20 years’ experience as an urban and regional planner, specialising in preparing strategic land use plans, legislative reform, disaster recovery and risk-based land use planning. Stephen’s career has mostly involved leading collaborative multi-agency and multi-disciplinary teams on a range of projects, including: flood risk management, urban regeneration, disaster recovery (including the 2010-11 Christchurch earthquakes), and infrastructure projects. 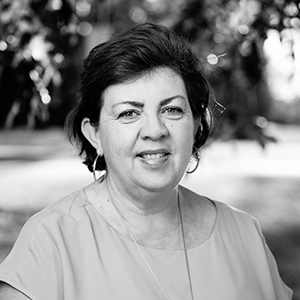 Catherine Ryland is an urban planner and bushfire resilience expert with almost 20 years of diversified industry experience in the UK and Australia. Catherine has extensive experience in planning policy and strategy, as well as development assessment experience, particularly with regard to matters of bushfire risk. Based in Sydney, Catherine is a member of the PIA NSW Division Committee and is a leader in the preparation of policy and strategy relating to natural hazards. Julie Brook is an Associate level urban planner with more than 10 years’ experience with local government and private practice in both development assessment and strategic planning. 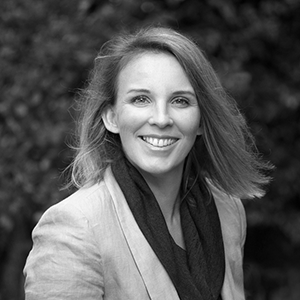 She specialises in local and regional planning strategies and is passionate about housing diversity. Her special interests include Planning and Environment and Land Court matters, local heritage and agricultural land. She is a Registered Planner and holds an MBA, and was awarded Queensland Young Planner of the Year in 2016 by the Planning Institute of Australia. 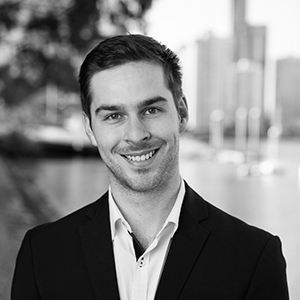 Fraser Ramsay is an urban planner with both Australian and international experience across practical and academic environments. With a dual masters degree in Science and Human Settlements from Katholieke Universiteit Leuven, Belgium and an undergraduate degree in Urban and Environmental Planning from Griffith University, Fraser has worked across a range of planning fields including strategic land use planning, development assessment, infrastructure coordination, community engagement, flood resilience planning and policy development. Heidi Dredge has 11 years of project and program management professional experience in Australia and abroad, managing a wide scope of large-scale projects and enterprises across sectors including planning, governance, and agriculture. Her wealth of knowledge spans all corporate service areas including communications, finance, human resources, operations and business administration. Heidi’s experience includes many project and operational start-ups, with a focus on hitting the ground running while laying thoughtful ground work for ongoing and future project and enterprise success.